Alzheimer’s Family Center (AFC) announces the launch of an Adult Day Program as a new service offered to families that are caring for a loved one with dementia. 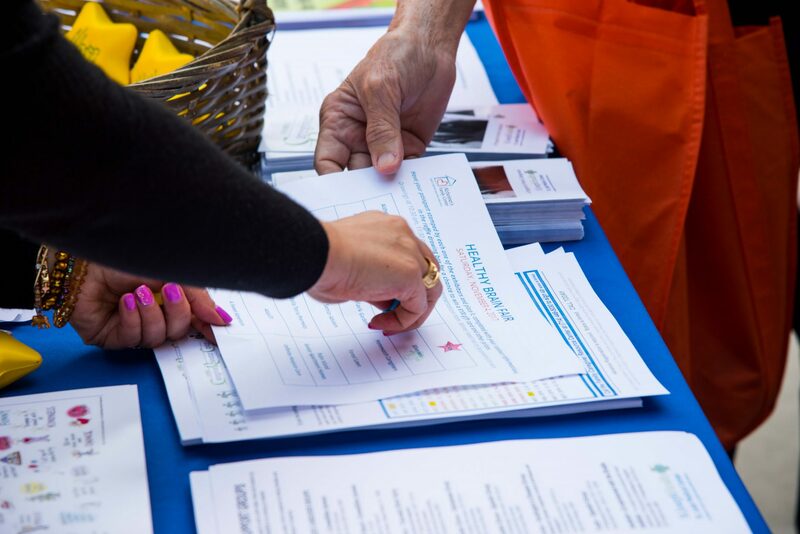 In today’s changing health care environment, Orange County families are looking for creative, options-driven solutions to care for their loved one with dementia. AFC is responding to this need by offering an Adult Day Program service line for individuals requiring protective supervision, social interaction, and activities, without health services. The Adult Day Program – based on a social model of care – will enable participants to enjoy a variety of cognitively stimulating and engaging activities in a safe, loving environment. Transportation is available with the program. The admission of a patient in Adult Day Program will be contingent upon the assessment made by AFSC’s team of dementia care experts. The program is offered to families for a $60 daily fee with scholarships available based on need. The 1:5 staff-to-participant ratio will ensure that needs are being met on an individual basis, and should the time come for more intensive care, the program also allows for a seamless transition into Adult Day Health Care. The Adult Day Program is offered Monday through Friday, from 7:30am to 5:30pm, and Saturday 9:00am to 3:00pm. Alzheimer’s Family Center’s dementia care experts are always available to answer any questions about the different programs the center offers, at 714-593-9630 (Main line) or 714-593-1844 (Admissions Social Worker). Alzheimer’s Family Center (AFC) is holding its Summer Healthy Brain Fair on Saturday, May 19, at the AFC facility.